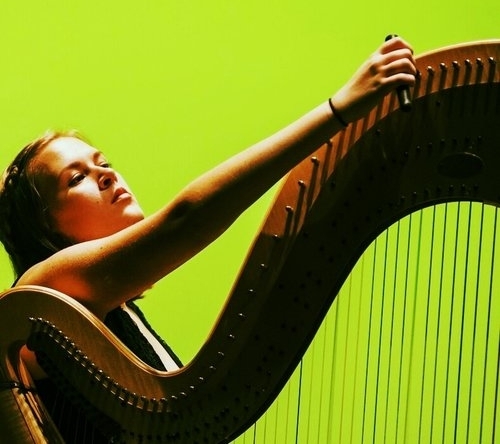 Registration — American Harp Society, Inc.
Each Institute attendee must be a member of the American Harp Society, Inc. The 'Non-harpist family member' option is restricted to the spouse, parent, chaperone, or additional non-harpist family members that will be attending the Institute with a registered AHS member. Application process includes submitting your registration form and registration fee of $170, which is included in the tuition price.